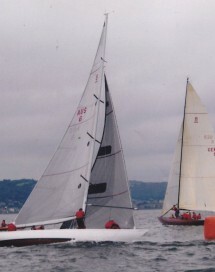 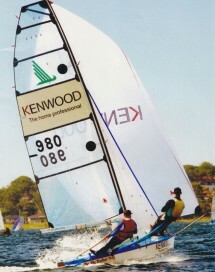 Our sails are long lasting and deliver the highest level performance at very competitive prices. 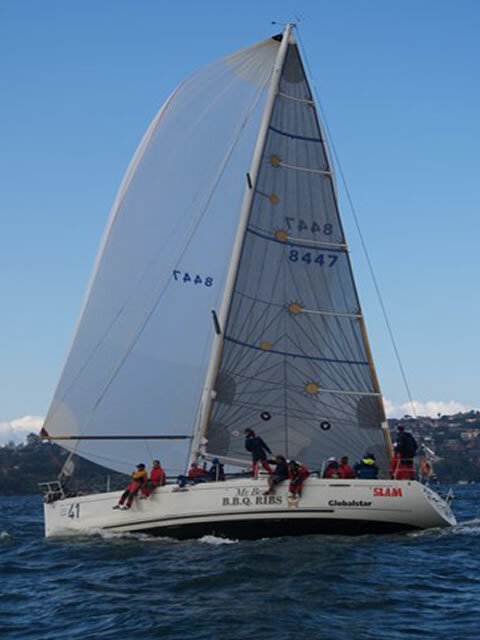 We design and manufacture sails for racing yachts, cruiser racers, cruising yachts, dinghy classes and skiffs. 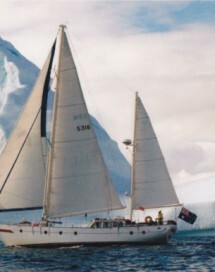 We also provide repair and alterations services with quick turnarounds. The quality of our sails are demonstrated by race results at all levels. 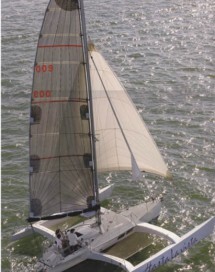 At Ian Short Sails we make use of the very latest sail design software, technology and materials. 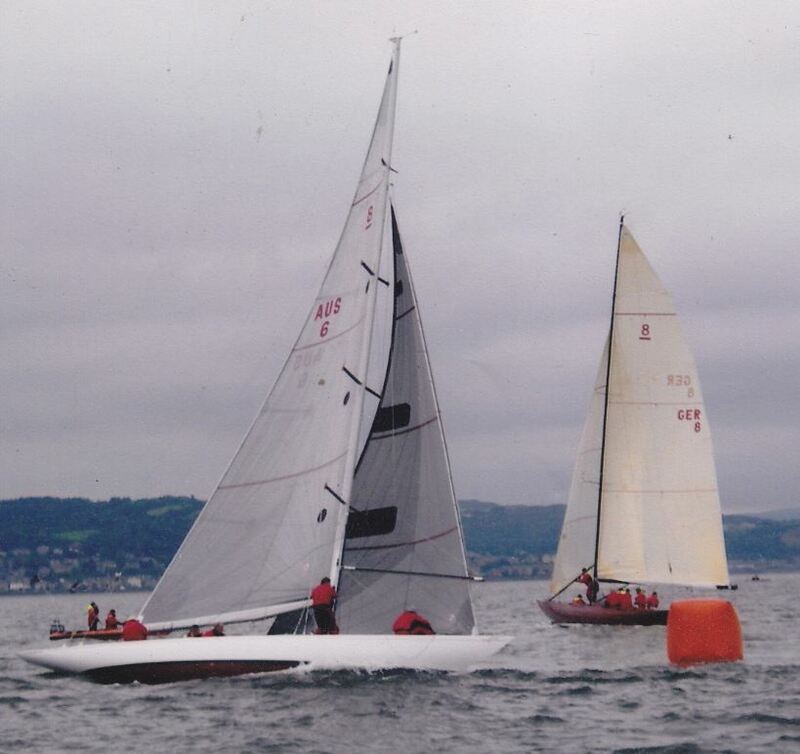 We recommend and use only the very best in modern sail materials, whether laminates or woven, sourced from the worlds leading manufacturers: Dimension Polyant, Bainbridge and Contender. 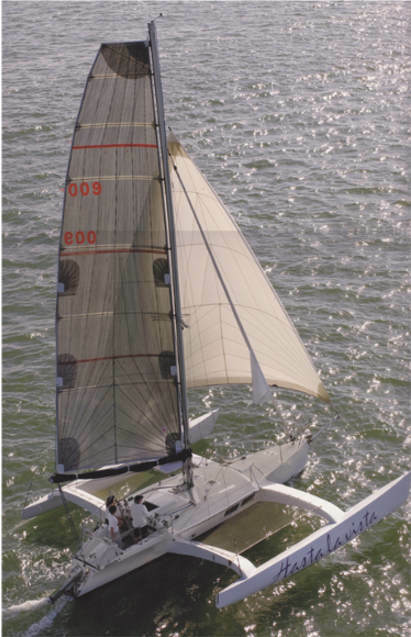 As an independent sailmaker we have the flexibility to incorporate the very latest improvements in sail cloth technologies and engineering as they are released onto the market by the leading sailcloth manufacturers. All our sails are designed, constructed and finished at our Taren Point loft in Sydney by professional sail makers. 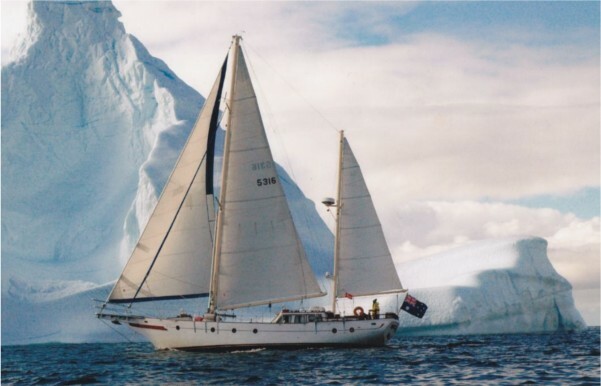 Above all else, we are committed to providing the type of personal service that only successful and experienced independent sail makers can deliver. 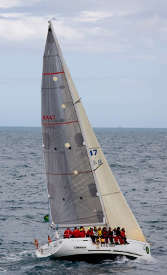 Call us today to discuss your new sails or any repairs or alterations you may require. 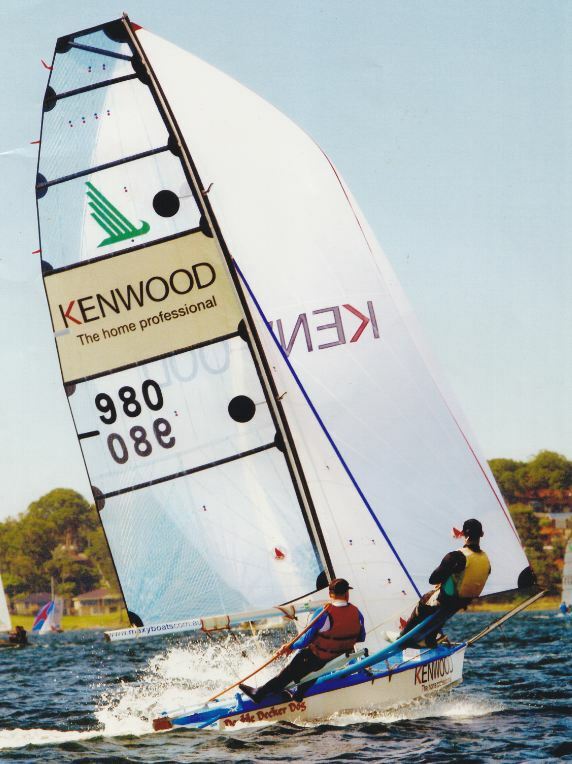 Whatever your needs or budget, we look forward to working with you to deliver the best possible results within budget.